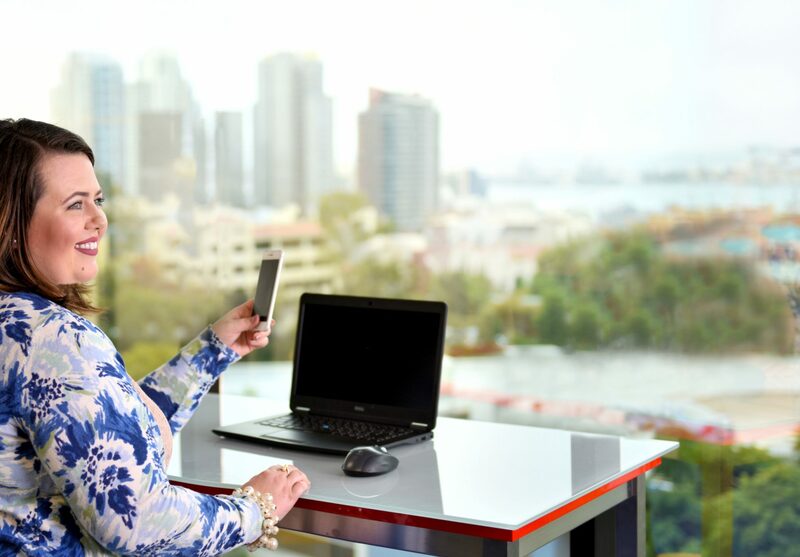 As a Fortune 500 company, Manpower has been in the thriving in the San Diego marketplace for over 40 years, helping our clients win in the ever changing world of work. As the largest Manpower franchise in North America, we provide meaningful employment to over 2500 Manpower associates on a weekly basis in the areas of Finance, Office/Administration, Call Center, Technology, Light Industrial, IT and Engineering. 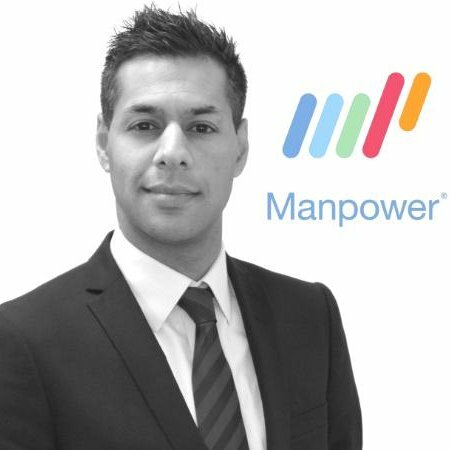 I have spent the last twelve years at Manpower working to grow and develop high performing sales and recruiting teams. In my current role as a Regional Director, I am responsible for the growth and success of our staffing operations in San Diego, as well as provide strategic vision, management and day-to-day direction to our sales teams across the county. I also act as a primary relationship manager for several of Manpower’s key strategic clients.